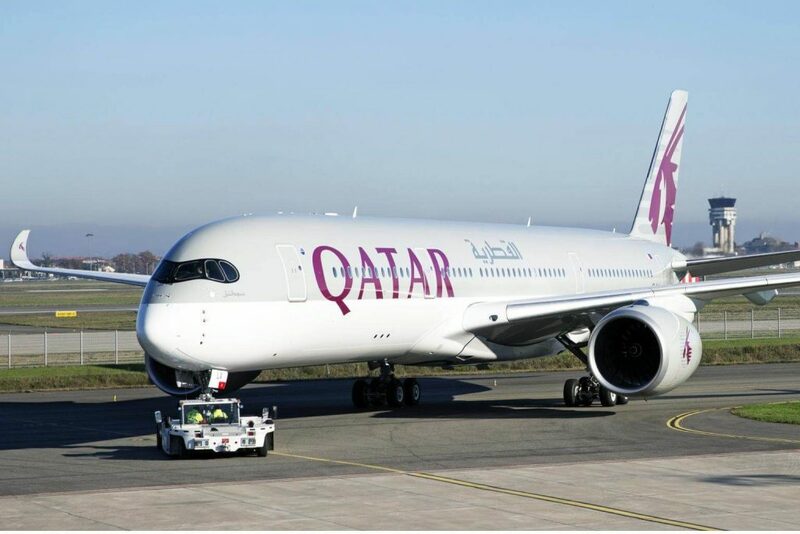 Very recently, a Qatar Airways plane was forced to land mid-flight after a woman who used her sleeping husband’s thumb to unlock his smartphone discovered he was having an affair. While people spying on their significant others is nothing new, using one’s own fingerprints against them is a unique way to find your husband or wife’s infidelities. This specific story gets very interesting with the woman getting very irate and violent towards her husband causing a major disturbance on the flight. This forced the pilot to land the plane mid-way where the woman was arrested. With the recent advancements in bio-metrics security, there remain a few shortcomings with using bio-metrics security. It is easy for a person to use a sleeping person’s fingerprint or face to unlock devices. Whether it is a simple face recognition unlock or 3-D based facial unlock, the fact remains that while you’re sleeping, your phone can still be unlocked. Moreover, many law enforcement officers can also ask you to unlock your phones without a warrant by placing your finger on the fingerprint scanner or use facial recognition. While biometric security may allow you to unlock your phones quickly, you may want to balance your privacy with speed. PINs or passwords are still the best way to protect your privacy and security. Using sensible passwords/PINs makes it difficult for others to unlock your phones without your permission. We recommend that to keep your sensitive information secure, you are best to use PINs/passwords. The longer the password or PINs with more than 4 digits are better. Be sure to change your passwords regularly and never write them down. Don’t get caught without a secure phone!